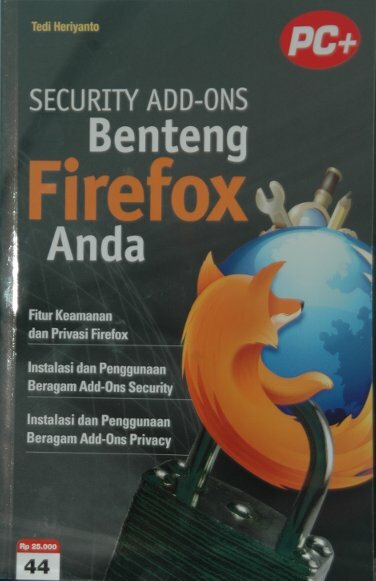 In my previous post, I informed you that I was writing a book on information security for Internet users. Now the book has been published. This entry was posted in book, guides, InfoSec, My, tools. Bookmark the permalink.